This is what your brain looks like after using your cell phone for 3 minutes!! This is what your brain looks like after you use your cell phone after applying a anti-radiation chip on it. Are You At Risk Of Harmful Electromagnetic Radiation? Do Cell Phones Cause Cancer? Are You At Risk Of Electromagnetic Pollution? No one is immune. Any time you use: mobile phones, computers, electric alarm clocks, cordless phones, microwave ovens, and other electrical appliances, you expose yourself and your family to poisonous and harmful electro pollution. 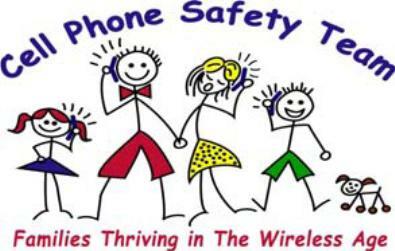 All electrical appliances and mobile phones emit radiation that’s harmful to your body and health. The radiation is able to reach as far as the soft tissue in your brain. Studies show that electromagnetic radiation triggers migraine headaches, insomnia, irritability, brain tumors, DNA damage, cancer and other debilitating diseases.